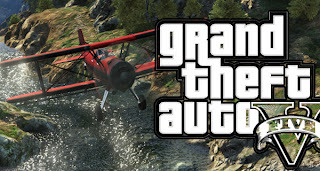 Hitari: GTA V Release Date Announced and Explained! 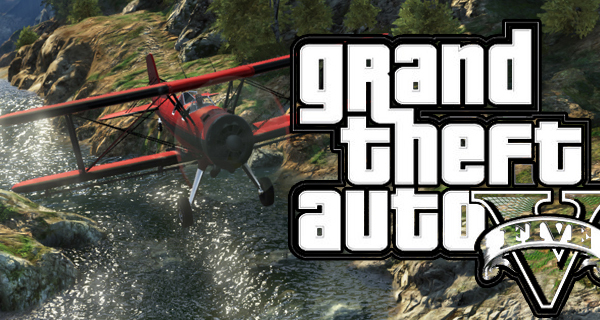 GTA V Release Date Announced and Explained! Yes it seems everybody’s favourite Steal-a-Car-‘em-Up has had its release date finally revealed! If you haven’t heard already, we may have some potentially bad news for you. Brace yourselves. As opposed to the ‘Spring’ launch season we had all been blissfully led to believe was true, it seems that we’re going to have to wait a little while longer. 17th September is the final release date, should everything stay on schedule! Which, whilst disappointing to think we won’t be able to get our hands on what will no doubt be the biggest blockbuster since that London branch opened, it’s still pretty exciting stuff! Why? Because Rockstar; glorious, genius, heroic kings amongst men, don’t release games unless they’re good and ready, so all this means is that they need that extra few months to get the polish on, and we’re all for polish here at Hitari! And in Rockstar we trust. Safe to say that despite the delay, there’s going to be ever the buzz around the game’s launch and we’ll no doubt be hearing more on the subject in the upcoming weeks. As such then, here’s the second trailer for you! Oh, and a lovely picture too. Stay tuned Hitari fans!